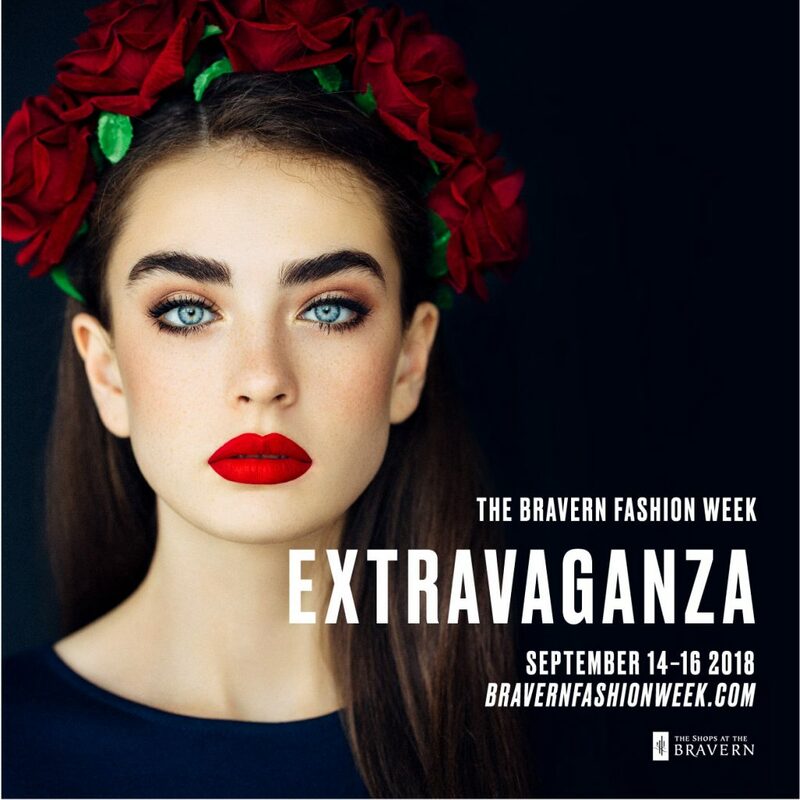 Fashion Week at The Bravern is the prelude event to The Shops at The Bravern's anniversary. Joy, exuberance, and extravagance will be showcased in the event's theme "Extravaganza" to celebrate this special milestone for the shopping center. The Opening Party will kick off the event, where guests are invited to enjoy hors d'oeuvres and entertainment including a dessert bar with treats from The Sugar Factory, a hair consultation and dry style from Gene Juarez Salons & Spas, and a sketch bar featuring freelance fashion illustrator Galina Adzhigirey. Saturday's events will lead with a panel discussion at noon led by icons in the fashion and style industry. Panelists will share their tips and secrets for a successful career in the fashion industry. In the evening, The Shops at The Bravern will host a Runway Show featuring designs from international luxury brands available at Neiman Marcus. VIP ticketed guests are invited to an exclusive cocktail reception before the runway show. Following the Fashion Show will be an After Party featuring designer trunk shows, beauty treatments from beauty professionals at Neiman Marcus, and more. Fashion Week will conclude with a private dining experience on Sunday reserved for VIPs only. 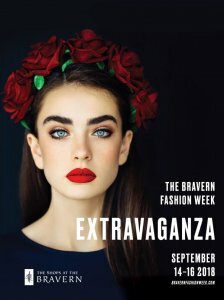 For more information on schedule and tickets, please visit: www.bravernfashionweek.com.